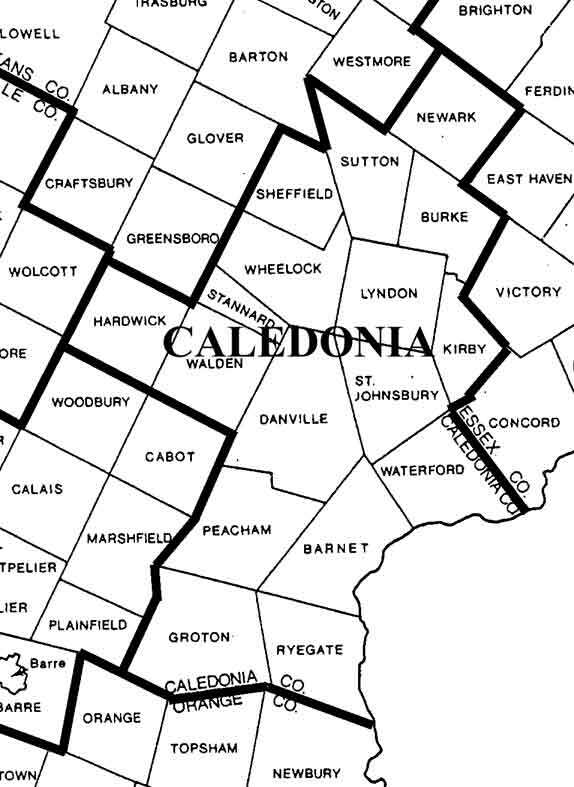 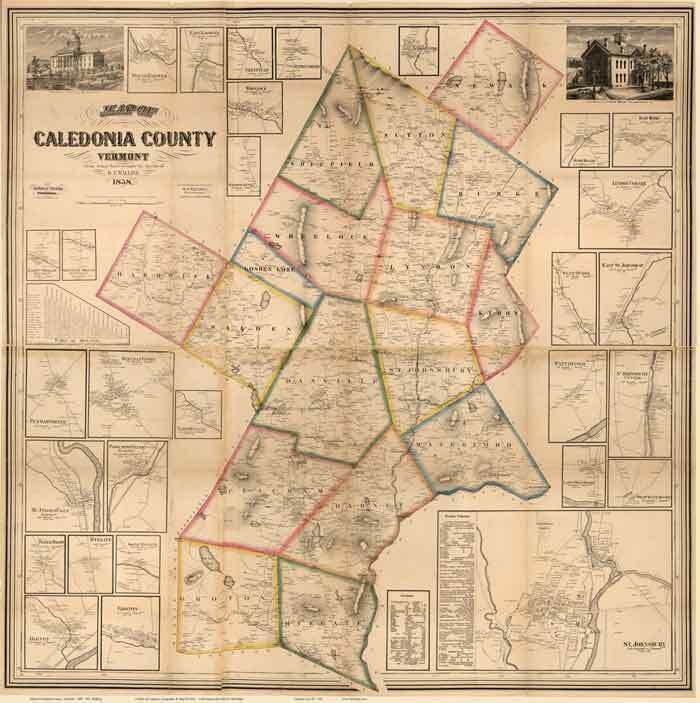 Follow the links below to find maps of your town at different time in history. 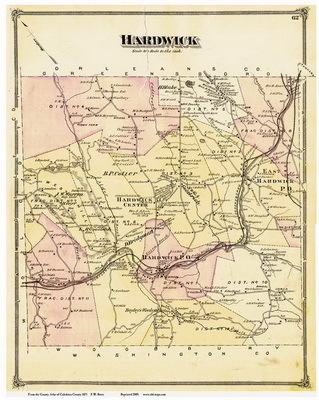 We have CDROM collections and paper reprints. 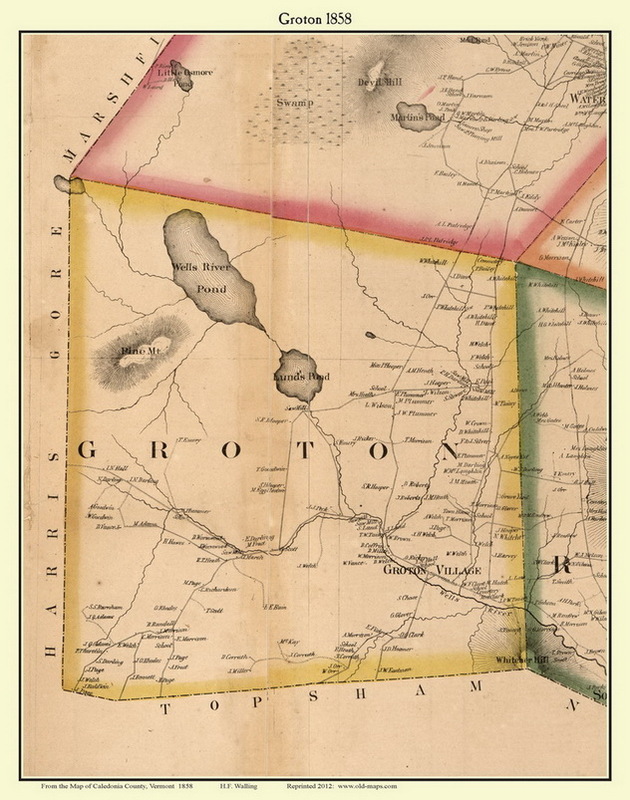 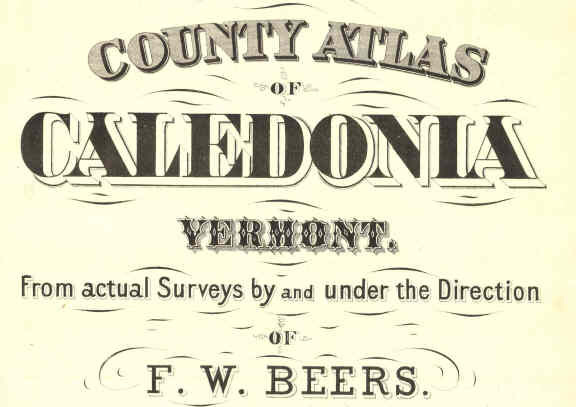 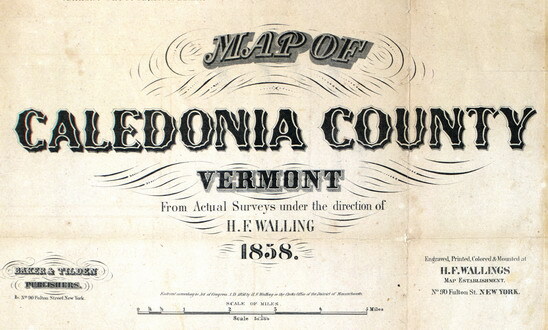 These Vermont State maps provide additional town and county detail.